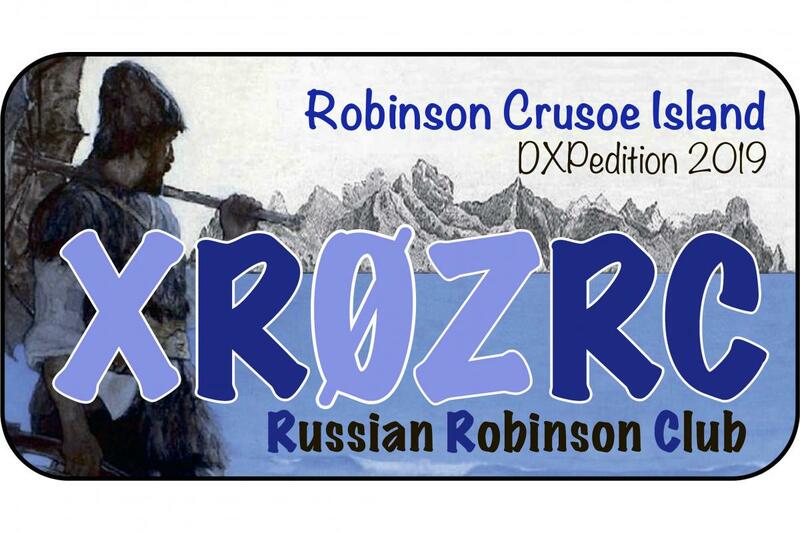 I heared XR0ZRC from Robinson Crusoe Island on 26th. of March 2019. 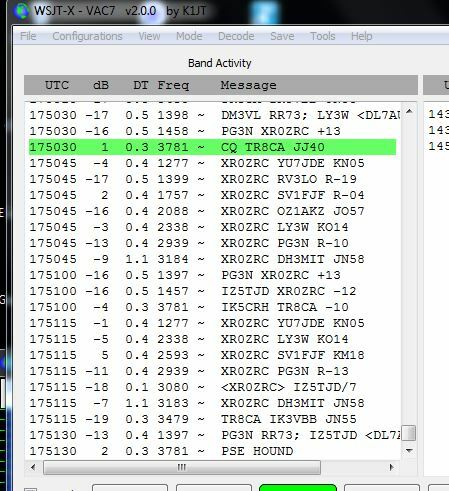 This is a Russian DXPedition. 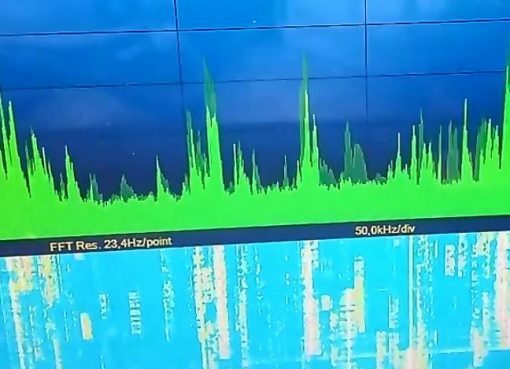 I received this station with my Elad FDM-S2 SDR which is connected to my Active WellBrook Loop antenne which is mounted 6 meters above sea-level. 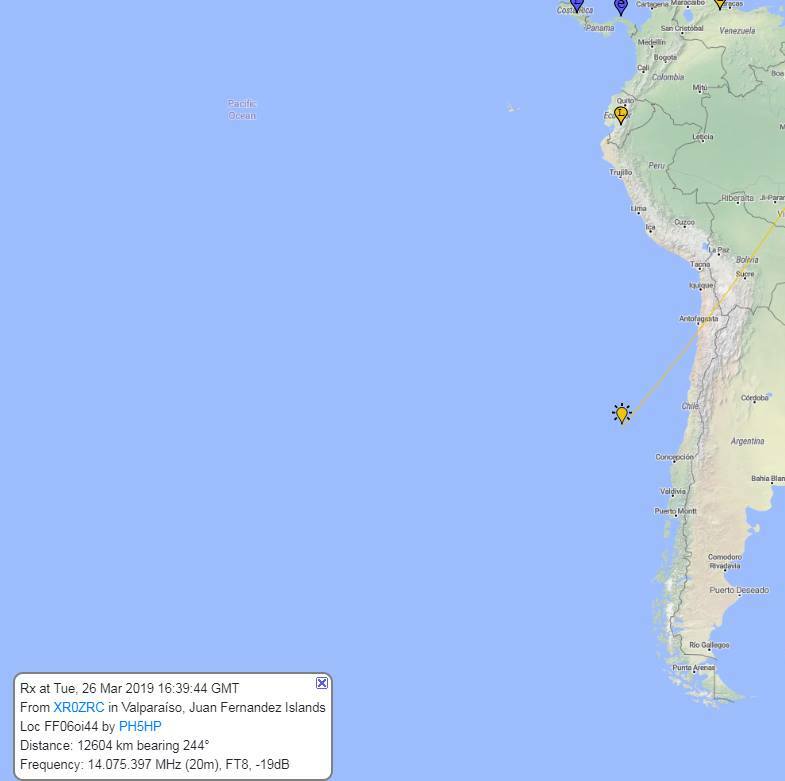 Below a part of the worldmap with the location of Robinson Crusoe Island.